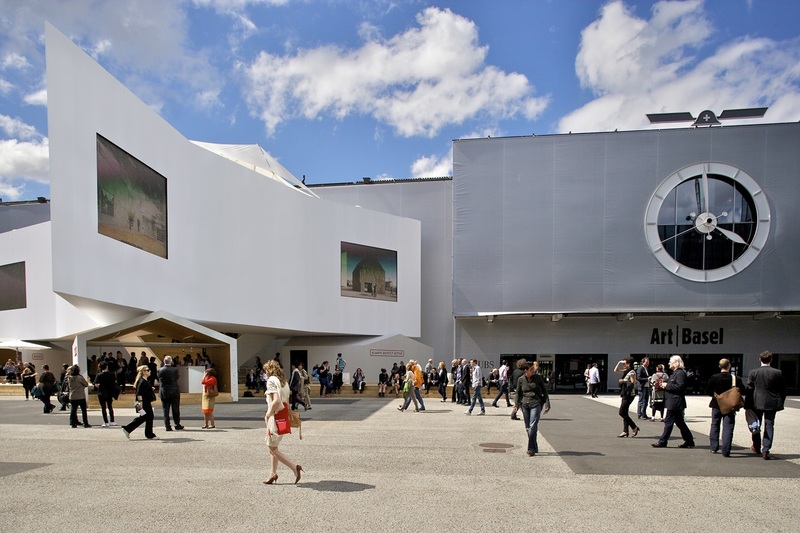 Dealers, collectors and curators alike descended upon Messeplatz, Basel where the atmosphere could only be described as like Black Friday for the rich of the art world. 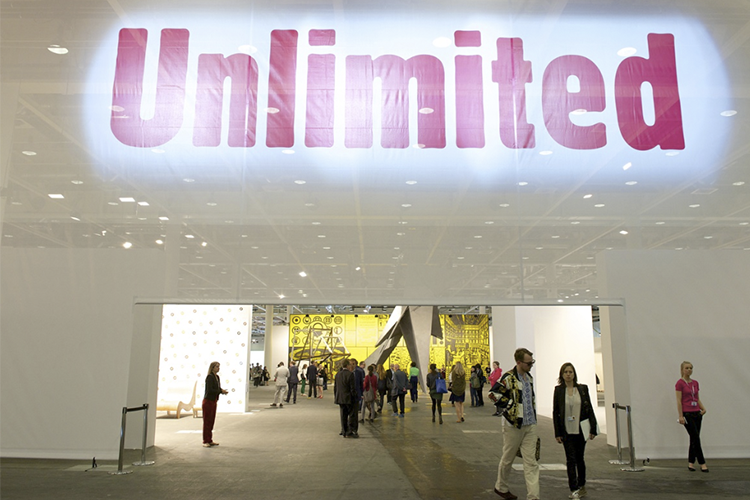 Stop by The Pace booth, owned by Marc Glimcher, and find Robert Rauschenberg works on sale between $500 000 to $1 million. New York's Van de Weghe Gallery sold a Christopher Wool work for $5.5 million. 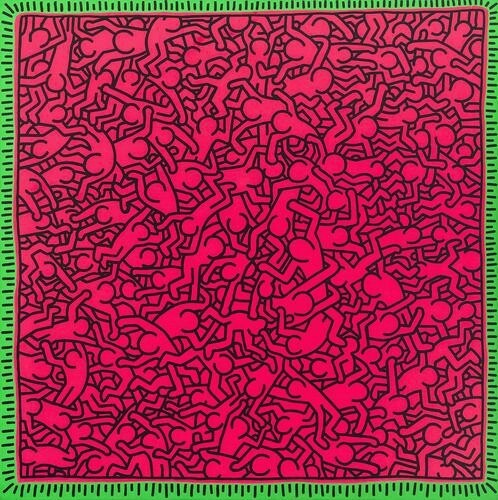 The same price was paid for a Keith Haring, reportedly, at Skarstedt Gallery. 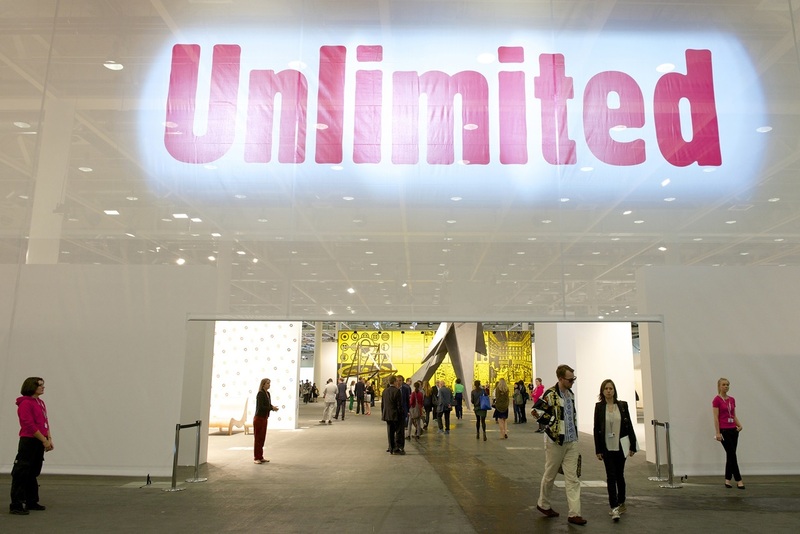 Art dealer Jeffrey Deitch commented: "The first half hour of Art Basel is the most exciting time in the art season." "There really is the joy of the chase." Collector Peter Brant, Sheena Wagstaff of the Metropolitan Museum of Art as well as Brett Gorvy and Alexander Rotter of Christie's were seen on the fair's first viewing. Leonardo DiCaprio, seasoned art buyer, was seen to be tempted by Gagosian Gallery's Giacometti bronze. The Zwirner booth sold a Yayoi Kusama sold for around $1 million and Alexander Calder mobile sold at Van de Weghe for $700 000. Galerie Perrotin reportedly have already sold seven paintings by Takashi Murakami, two of which for $1.1 million.